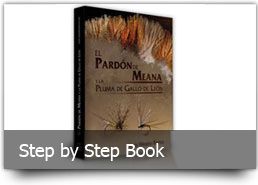 Web site where Luis Meana offers his guide fishing services in Spain. Maxia Rods. The company that makes the famous Maxia rods. World Champion in 2012 and 2013 with the Italian and Spanish Team. Fully manufactured in europe. Miguel Piñeiro's Web Site. All about the fishing in Galicia. Pescarmona. Eduardo García Carmona's Blog. All information about the fishing in Spain. Free newspaper about the fishing in Galicia "Trueiro". Dánica: Spanish fly fishing magazine. The only fly fishing magazine in Spain. Grupo V.
Flymage. Spectacular Spanish digital magazine in english language. 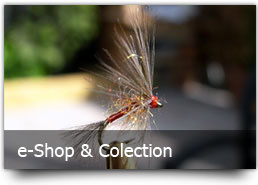 Complete information about the fly fishing in Spain. Fly Fishing Forum Spain "Pobladores del Río. Hotel Rural Aguas del Narcea.